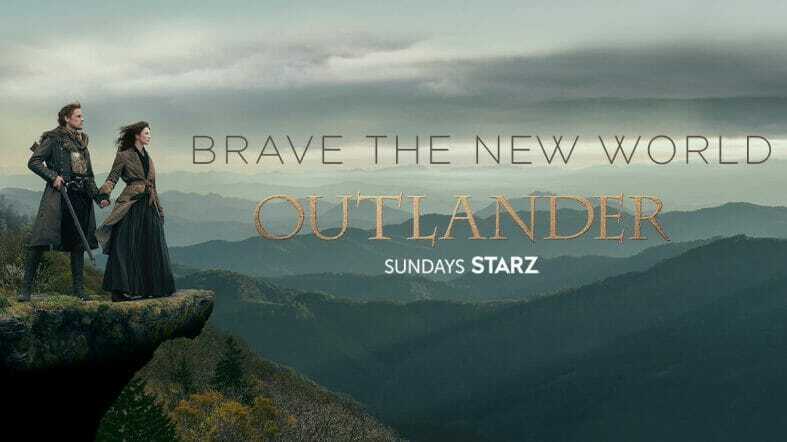 Frontier will be showing a free preview of Starz November 15-18. This would be a great time to catch up on Outlander. Thank you, John, for letting us know about this free preview! If you know about a free preview please let us know about it!